Competitive Computing Inc. (C2) is a Microsoft Gold Certified IT consulting company that implements, integrates and extends best-in-class Digital Experience Platforms. Utilizing a proprietary agile methodology, C2 draws on 25 years of architecting, delivering and supporting eBusiness solutions in the areas of Website Experiences (CMS), eCommerce and Product Information Management (PIM). 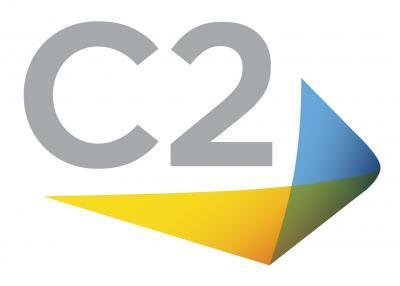 By understanding our clients’ business needs and translating those into engaging digital experiences, C2 creates solutions that drive competitive advantage. C2 is a full-service IT consultancy with eBusiness, Cloud Infrastructure and Managed IT services practices. Whether your needs are building, customizing, extending, integrating, hosting or managing, C2 is your go-to partner.